You are here: Home / Software / What Is Disc Soft Lite Bus Service in Windows 10? The popular virtual drive emulator or DAEMON Tools is used for both Windows and Mac OS platforms. Upon installation of this desktop program, it stores a file name DiscSoftBusService.exe in a specific folder of C:\ drive. It runs a process to manage communication among the hardware components of the computer system. 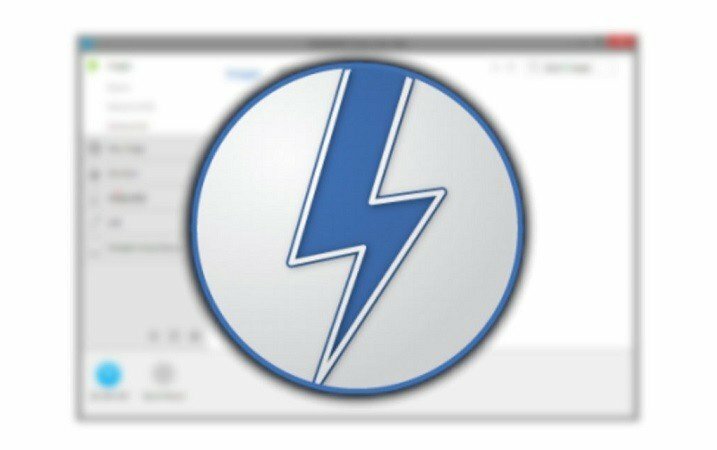 According to the experts, it is an important process and removing/disabling of the same could create a problem in the running of DAEMON Tools. 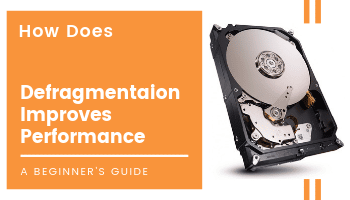 Before discussing the disc soft lite bus service in Windows 10, let’s know a little about Disk And Execution MONitoring, in short, DAEMON Tools. This desktop program is used as emulator software with features that include compression, image creation, catalogue sharing, editing and splitting, mounting images on remote servers and so on. No doubt, it is a very helpful app when users want to run ISO files virtually and do other processes. 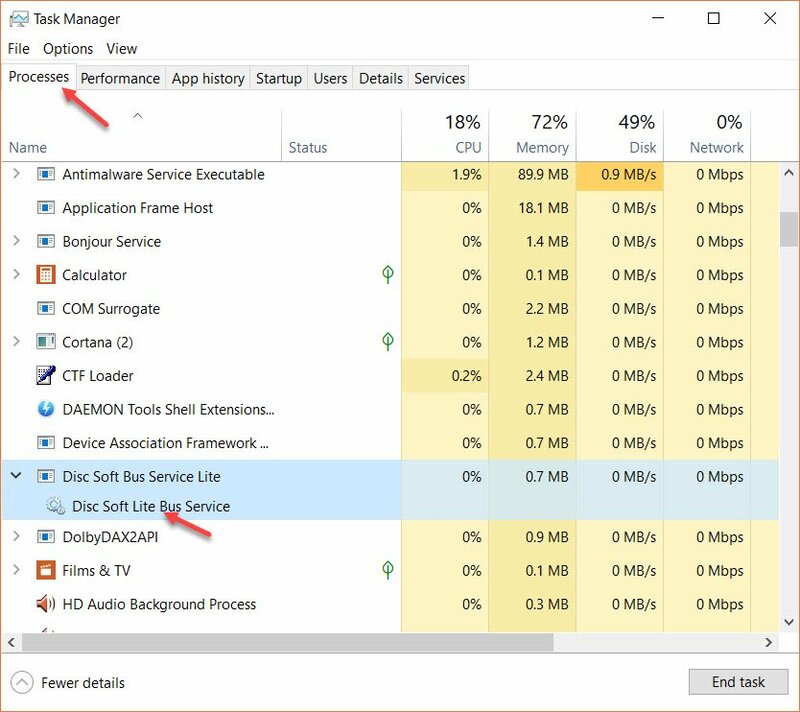 Note that disc soft lite bus service is a background process and you can find it in the Windows Task Manager. It is likely that here you can notice another file related to the same program with the name ‘DAEMON Tools Shell Extensions’ in the list. Experts say that DiscSoftBusService.exe is not needed for Windows operating system. It may cause problems in its proper running. Since it runs a service automatically in the background, it can connect the internet on its own and even prevent deleting of unnecessary files. Needless to say, it is not at all recommended when you want to keep your system protected and safe from third-party apps, viruses and much more. However, an updated version of the same file won’t create any unknown troubles. So, it is advised to keep all your programs up to date for its proper functioning. Is There Any Other Option For Users? As you know the reason for the installation of DAEMON Tools, you need it on the computer. Some users prefer to disable the background processes but it can lead to error messages. It means that if disc soft bus service is not running, you need to ask for help to keep your DAEMON Tools working in perfect condition. Note that some features will not work properly because of disabling the above-mentioned service. In this context, it is better to uninstall the program once the purpose of its installation has been solved. Also, keep the installation file on the computer such that you can install it whenever you need it. Suppose you are not willing to uninstall the program, you can prefer the installation of antivirus software. Since it keeps your computer clean and protected from viruses, malwares and other threats, it won’t let the disc soft bus service to do any trouble. Hopefully, you get the detail on the disc soft lite bus service. If you follow the above methods, it won’t cause any error in your computer. In case you need an expert’s assistance, you should feel free to reach us. Why My Avast Behavior Shield Keeps Turning Off? Firefox Your Connection Is Not Secure - What Does It Mean?